that are ethically sourced, consciously designed and loved by all. Having been forever fascinated by the quilt making process, in December 2013, I finally decided to give quilting a try and ended up in all sorts of love. A little over a year later, I started Gypsy Moon Quilt Co. – focusing on a more sustainable method of quilting while giving new life to thrift-sourced and repurposed materials. I strive to create beautiful, one-of-a-kind modern heirloom quilts that can be loved for many generations, all while remaining as green as possible. Even though I’ve been crafting since before I can remember, it wasn’t until 2004 that I got my first sewing machine. I taught myself how to sew on a pattern that was way more difficult than any sensical beginner should ever attempt (and on satin, organza and about 1,000 miles of tulle, no less). I’m pretty sure I’ve made every sewing mistake in the book, but I can rip a seam like nobody’s business! My tiny tribe of four is always on the move. Since meeting my husband in 2002, we’ve traveled around quite a bit – living in Florida, New York, California, Texas & Vancouver, BC. We’re currently settling back down in the SF Bay Area (hopefully for good this time). With a total of two countries, four states, six cities and eighteen moves under our belts, we’ve come to view ourselves as nomads of sorts. Gypsy souls. Just trying to find our place in this world and enjoy every experience in the process. 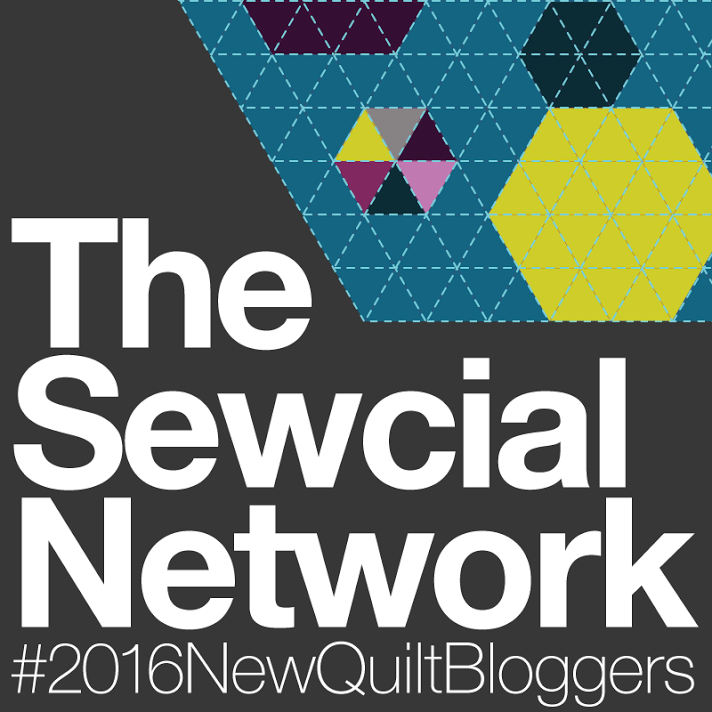 I finally decided to document this unpredictable quilt-venture of mine and I hope you’ll come along for the ride! You can sign up for email notifications here to get updates of new products, blog posts and tips for living more sustainably. You can also follow along on Instagram, where you can get more behind-the-scenes views of my current projects and a glimpse into my everyday life. 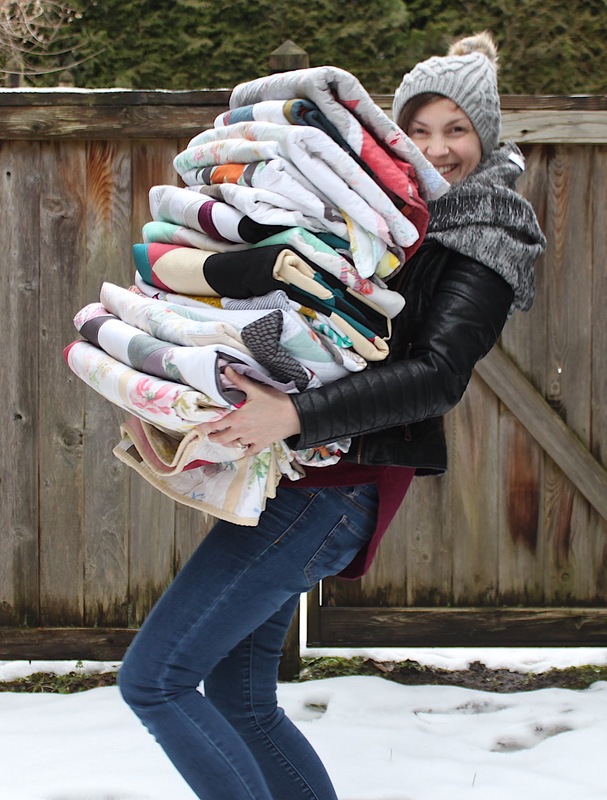 I’m Amanda – creator and sole maker of Gypsy Moon Quilt Co. I’m a thirty-something wife and mama of two with a life-long passion for learning and creating. I’m a one woman show – each piece you see is handmade by me with love and a heartfelt awareness of reducing environmental impact. I’m still learning as I go along and I hope you’ll join me!